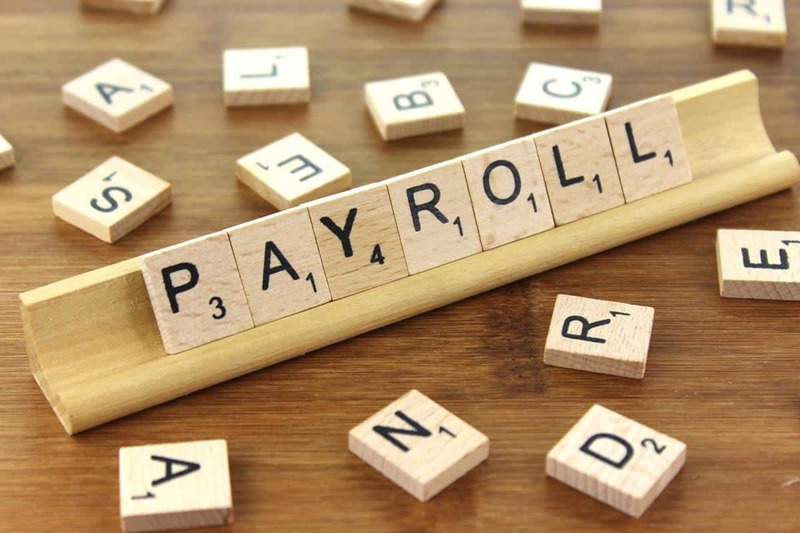 Payroll fraud is a type of accounting fraud that is usually carried out by individuals who have access to employee details and salaries or wages. Companies that haven’t implemented the correct controls in their financial department – especially in times of economic hardship – will face higher risks of fraud than other organisations. Put simply, a ghost employee is fraudulent creation. In putting details on to the company’s payroll of a fictional worker allows the fraudster to collect the ghost employee’s salary. Keeping on the details of an employee who has recently left the company, but whose banking details have been amended by the fraudster in order for them to access the earnings. Creating the profile of an imaginary person – or a relative of the fraudster – in order that they can collect the pay. This type of fraud can go undetected for long periods of time, particularly in larger businesses where the top tier may not have a handle of every single one of their employees. Putting in place a quarterly payroll reconciliation procedure done by someone other than the person responsible for normal payroll operations. Paying employees electronically, and phasing out cash or cheque payments. Employees who are paid hourly are normally in possession of timecards or timesheets. Amendments to the true hours worked can be made by logging in extra hours or even extra days. Some employees may even ask their colleagues to clock them in and out. Managers running the time sheets. Fostering an environment of satisfaction and employee contentment. Workers who feel under-appreciated and overworked are more likely to commit this type of fraud. There have been many instances of employees faking illnesses in order that they can work in another job whilst still claiming sick pay from their other employer. Asking employees to produce a doctor’s note after a certain amount of time has passed (usually around seven days including non-working days). Expense sheets are open to any employees who have paid for anything work-related on company time. If you’re driving to visit a client for example, you may charge for your petrol and possibly any refreshments consumed during the trip, for example. However, it is possible to inflate items – either by making some items up or claiming the same expenses twice.  Expenses fraud is difficult to tackle, however, having set daily limit spend for employees can help. It is also recommended that VAT receipts and tax invoices must be supplied for every item. If you need any legal help with payroll fraud, whether you’ve detected it in your company or have been accused of it, contact the fraud team at DPP Business & Tax.